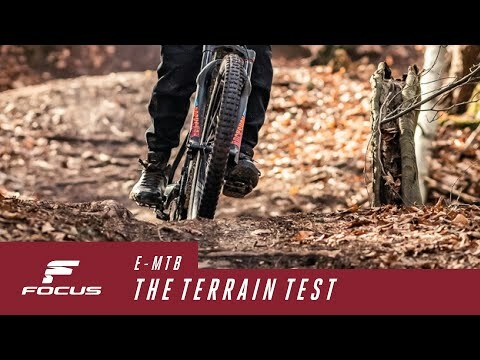 E-MTB test 4/4: How does the terrain influence my reach? E-MTB Test: HOW FAR CAN I RIDE WITH MY E-MTB? E-MTB test 1/4: How does weight influence my reach? E-MTB test 2/4: How does the temperature influence my reach? E-MTB test 3/4: How does my assist mode influence my reach?